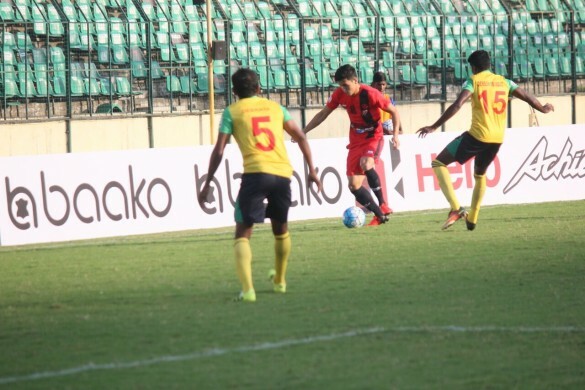 Chennai City have got off to a decent start in I-League with a respectable goalless draw with fellow top-flight debutants Minerva Punjab at Jawaharlal Nehru Stadium on sunny Sunday evening. 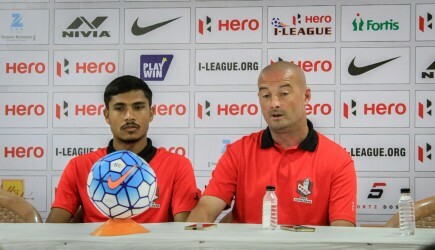 However, their coach Robin Charles Raja foresees an upturn in fortunes in the upcoming weeks as the players train together more. Haroon Amiri, former Afghanistan skipper, started the game on a high note. 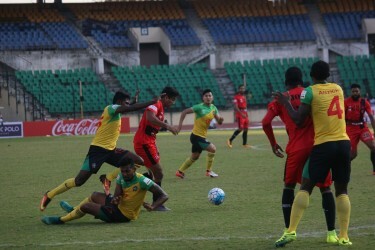 However, as the clock ticked, his influence waned as he gave away possession often, squandering all the efforts that Abhishek Das and co. took to find him. Many expected the City manager to take off his Asian player, but he had his reasons, apparently. City travel to Sree Kanteerava Stadiumfor their arguably the toughest game of the season next weekend as they take on I-League champions and AFC Cup runners-up in Bengaluru.